On February 14th, the Nigerian National Elections took place. The Presidential election and 18 State Governor elections were contested. To insure that the elections were peaceful, and there was a smooth transition, 11 Presidential Candidates have signed a historic “Abuja Accord”, agreeing to shun words and actions which could lead to violence before, during and after the elections. This was followed by the Nigeria 2015 Elections & Beyond Stakeholders Conference, on the role of State and Non-State actors in mitigating violence in elections. This further brought national leadership in alignment with the national aim of peaceful elections and smooth transitions. The final and critical piece in this is the buy in from the masses. 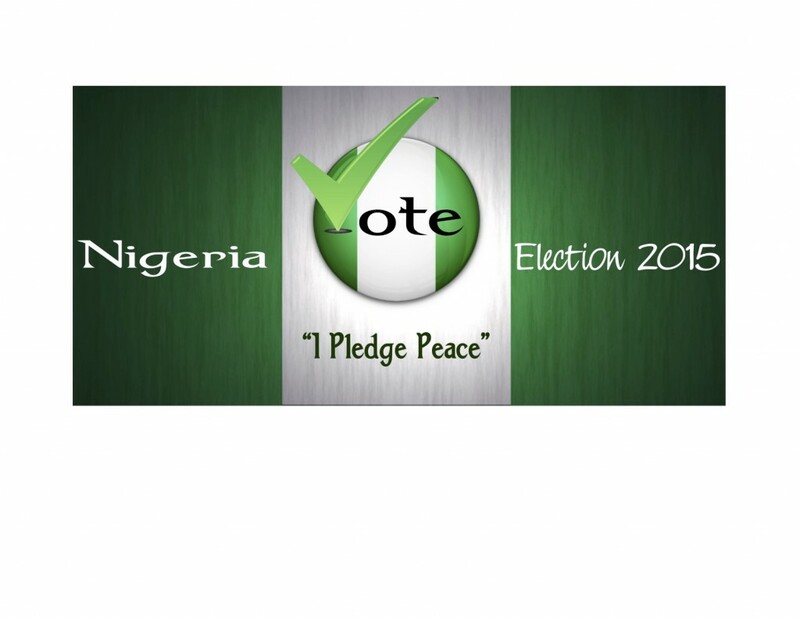 This “I Pledge Peace” campaign seeks to enlist such a commitment to peace from the citizenry.